By Fernando Spencer in General on April 7, 2019 . Are you just plain fed up with your traditional roof that keeps leaking and creaking? If you are worried about having to install a new roof because your old one is on its last legs, you should seriously consider installing a standing seam metal roof. Follow along for three great reasons to get this unique style of roofing. This is really the best part if your old roof is still in good enough shape. Basically, you would not even have to tear down and replace the old one. You would simply install the standing seam on top of the old roof. As you can imagine, this is a real time-saver and saves a ton of money. Consider that in addition to getting the existing one torn down, you would also have to spend the time and cash to clean up the mess that will inevitably be there. There is also the added benefit of still being able to use the building while the installation is going on. No need to shut down the place and clear everyone out. Historically, businesses and warehouses have been the ones benefiting from standing seam metal roofs. Luckily, many people are now realizing they too can use this great option for their house. Although you can hire a contractor to install it for you, if you have some experience then installing this type of roofing is not too complicated. 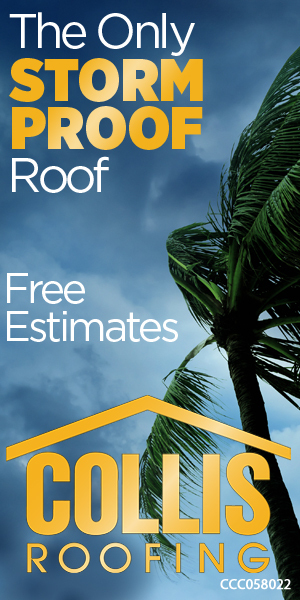 So now you have an easy to install solution to cover your aged, existing roof. The additional benefits of getting a new standing seam metal roof are the weather resistant features. It can withstand almost all different types of storms and designed to be completely resistant to water leaks. Of course, whoever is in charge will need to properly install it according to the correct specifications and instructions. Take into account that you will save big on energy costs as well. The metal roofing will act to keep heat out more than a traditional one. These types of roofs are extremely durable and can withstand many different weather conditions including wind and hail. Now that you know this, do not hesitate to start looking for the right fit for the type of structure you have. Whether you are installing it yourself or hiring a specialist to do it for you, either way you will forever be comforted knowing you have a top quality, tough as nails roof that will be around for a very long time. Also keep in mind that you can compare different colors and styles to suit your home. Installing a standing seam metal roof should be a high priority at the top of your list if you are worried about your existing roof.